When you visit our office, we may take some X-rays of your mouth. 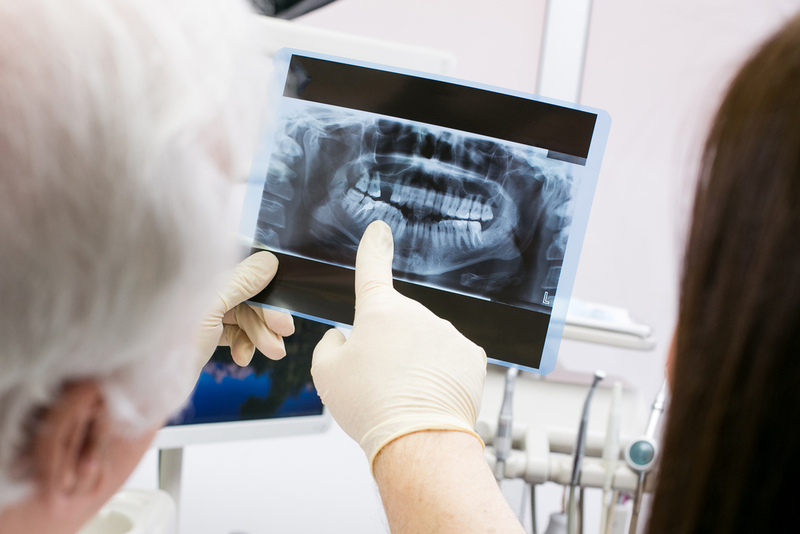 We use X-rays to give us insider information about what’s going on in your mouth that we wouldn’t be able to get with a standard examination alone. We generally will take X-rays during your first visit with us and every year or so after that. Dr. Vito and our talented staff of hygienists are skilled at finding and understanding oral health concerns, but sometimes the naked eye isn’t enough. X-rays help us to truly understand what is going on inside your mouth so that we can do exactly what needs to be done in order to maintain and perfect your smile. If you have any questions or would like to make an appointment, please give us a call at 407-905-9888 or fill out the contact form on our website.